The Taff Vale Railway (TVR) was an important railway line in Glamorganshire built primarily to serve the expanding exploitation of the South Wales Coalfield in the 19th Century. The Company's headquarters and workshops were in Butetown, in the heart of Cardiff Docks. The TVR mainline was 24 miles long, but there were no fewer than 23 branchlines taking the total length of the network to 124 miles 42 chains. 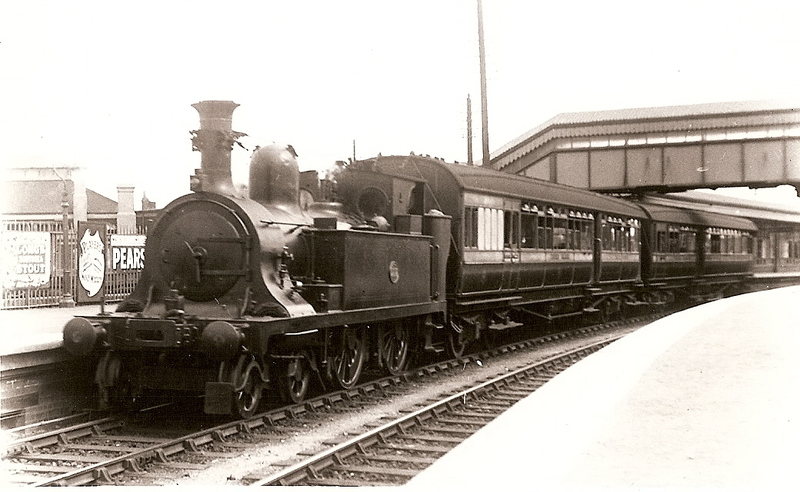 Formal opening of the Aberdare Railway from Abercynon to Aberdare. 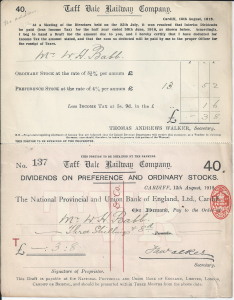 The Aberdare Railway was leased to the TVR. 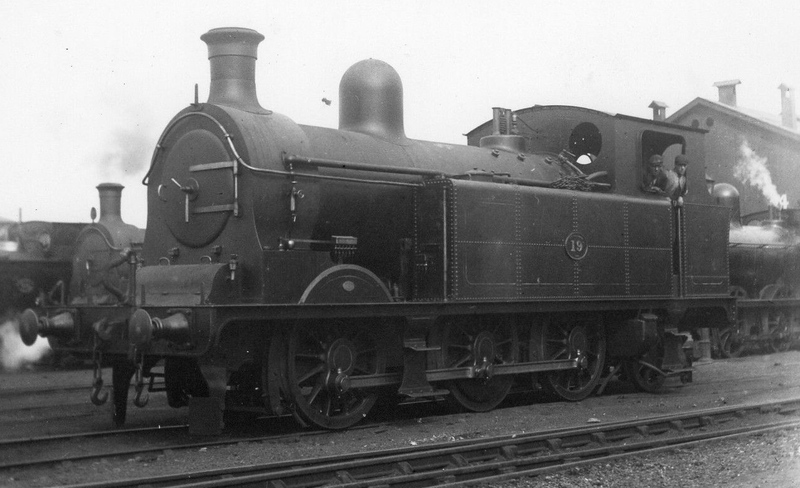 There had been 8 locomotive superintendents since 1840. Introduced free, non-contributory pensions for all servants retiring after 25 years or more service. 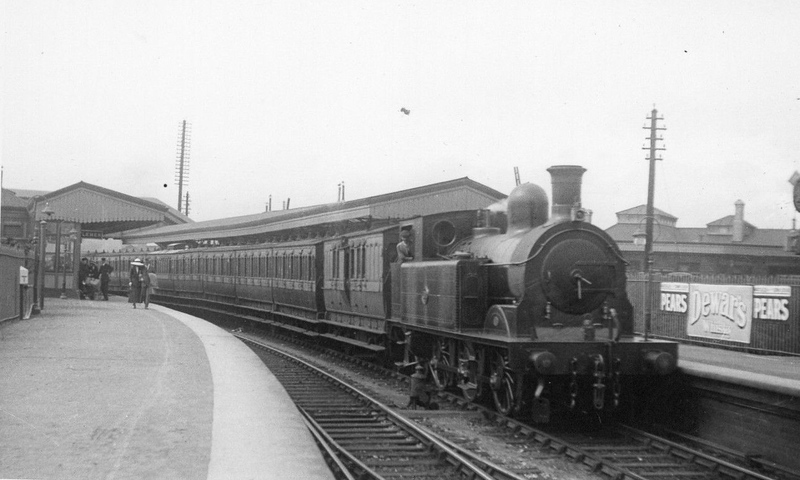 Last locomotive built at West Yard was No.1 rail motor power unit. Pontypridd to Nelson rail motor started. Cathays shed closed to steam. Abercynon steam shed closed, and Cathays shed shut. For the Taff Vale Railway. For the Llantrisant & Taff Vale jct Railway. The Taff Vale Railway. - 1950 by Barrie, D. S. M., Oakwood Press. The "Servents" of Steam. - 1991 by Rhondda Borough Council. Six Railways to Merthyr, Hodge, John. WRRC, 2014. ISBN 978-09527267-7-7. Railway Magazine, July 1904. 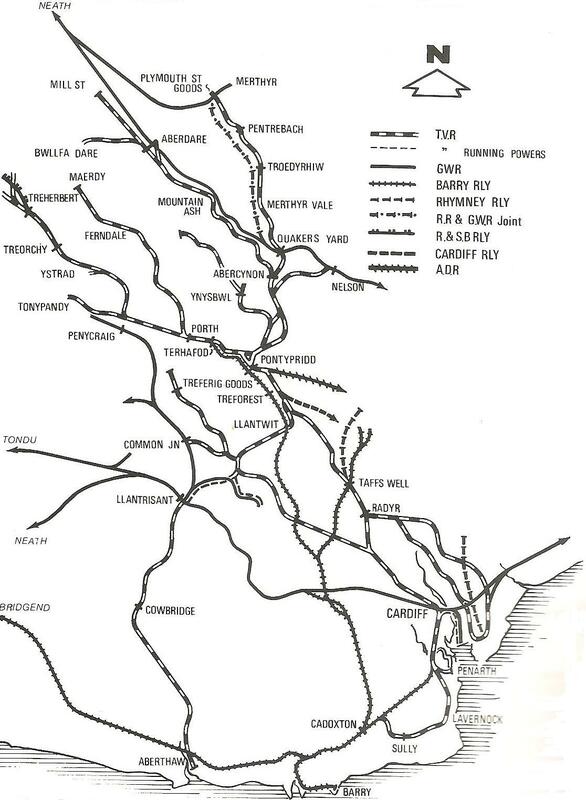 The Export Coal Traffic Of The Taff Vale Railway. Railway Magazine, October 1904. 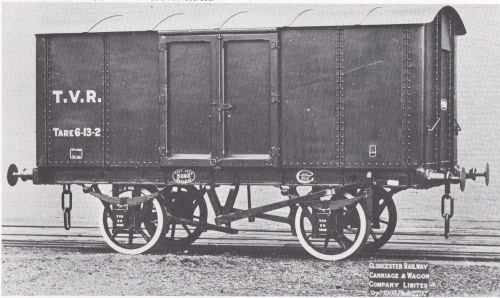 Passenger Steam Car For The Taff Vale Railway. Railway Magazine, September 1906. A Visit To Penarth Dock. Railway Magazine, June 1902. 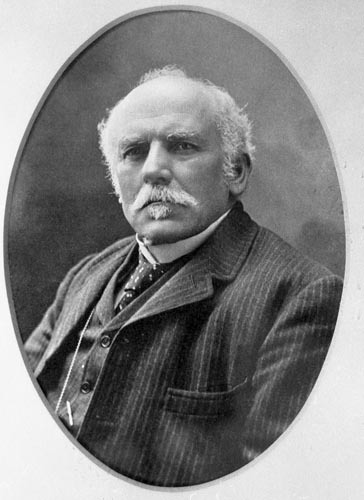 Illustrated Interview – T H Riches, Locomotive, Carriage & Wagon Superintendent, TVR. Notes prepared by Basil Stephens, et al.